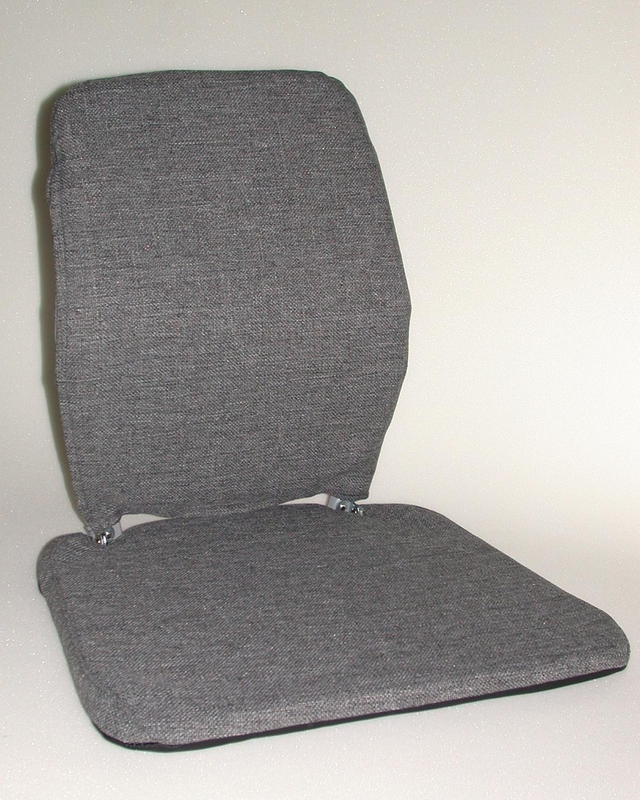 The Sacro Ease Trimet is a specially designed posture correction seat that is commonly used by transit drivers, truck drivers and other industrial type drivers. Our premium Trimet model with 1″ Comfort Memory Foam in the seat and back. 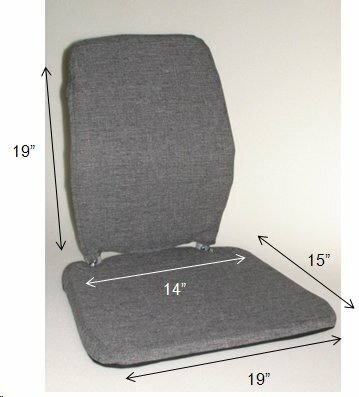 The seat is wider at the front than at the rear to support your legs toward the front of the seat. This takes away the pressure on your hips and spine when applying pressure to your pedals. Designed with the help of bus drivers and truck drivers. Even if your seat is a special air ride – you still need this Sacro Ease to absorb road vibrations. Comfort Memory Foam provides maximum comfort for your back and bottom.